Glenn A. McKanna of Loveland, CO was born August 25, 1944 in Wichita, Kansas to James and Faye McKanna. Glenn died January 31, 2019. He served in the Army Reserves and then worked for the Colorado Springs Utility Company as a lineman for over 30 years. 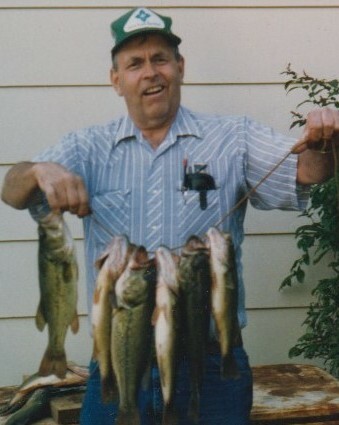 He loved fishing, traveling, the mountains, and his work shop. He was an antique camera collector and avid collector of guns. Glenn also loved going with his friends to a coffee shop in Greeley. He is survived by his significant other Karen Reimer; son Glenn McKanna Jr.; 4 stepchildren; his brother Jim McKanna; and several grandchildren. Cremation has been completed. 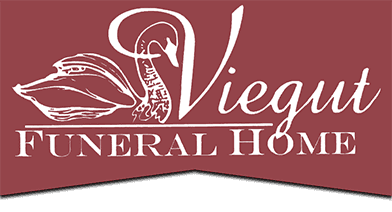 Memorial services will be held at Viegut Funeral Home in Loveland, CO on Saturday Feb. 9, 2019 at 1:00pm with a reception following at the Viegut Reception Center. Go to www.viegutfuneralhome.com for online condolences.